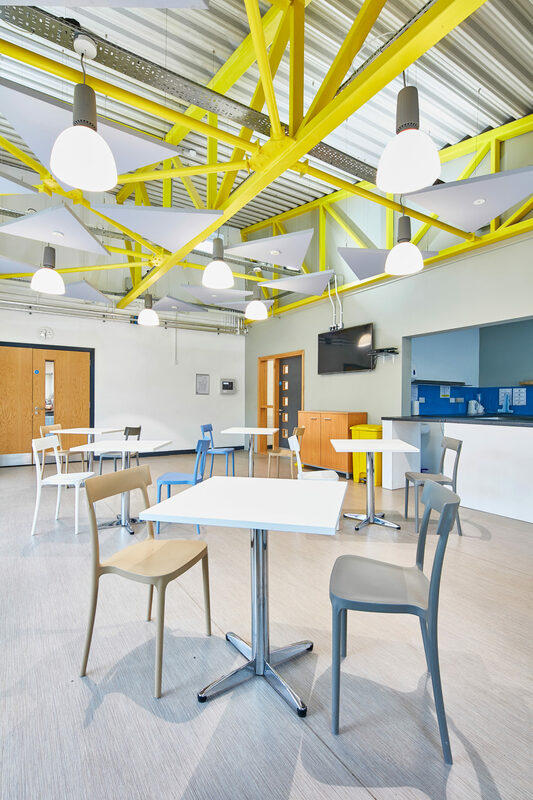 The Piper Hill Learning Trust is a Specialist Education Needs School with students between 11-19 years with significant learning difficulties. The primary aim of the Trust is to engage pupils in learning through outstanding teaching. 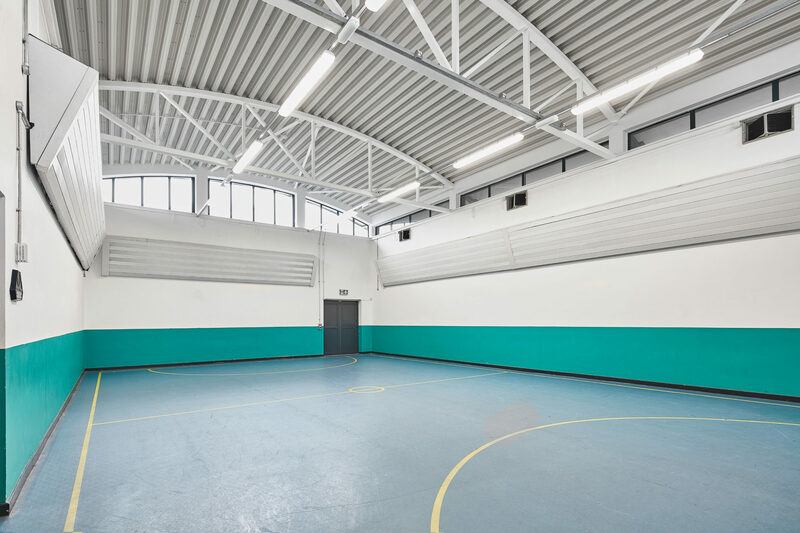 The site for redevelopment was the former Piper Hill High School located on Yew Tree Lane in Wythenshawe. 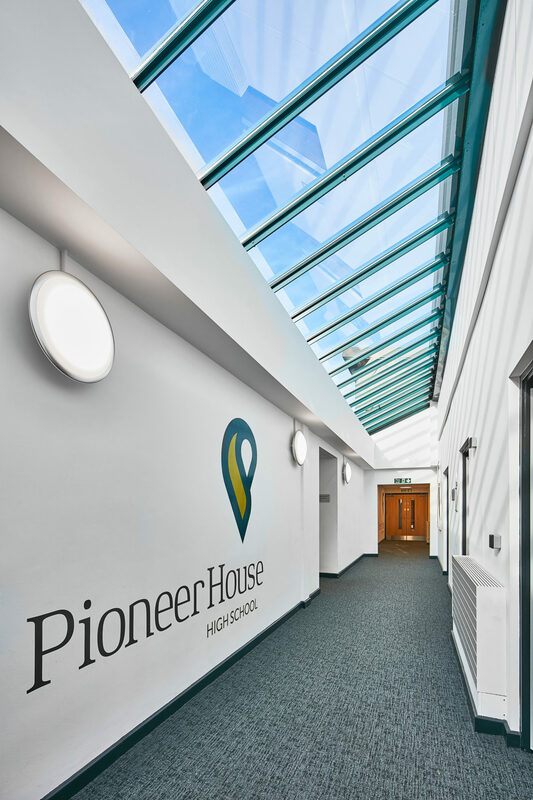 The proposed development involved the complete remodelling and refurbishment of the former 1950’s school and surrounding landscape to continue its educational use to form Pioneer House High School for the Piper Hill Learning Trust. 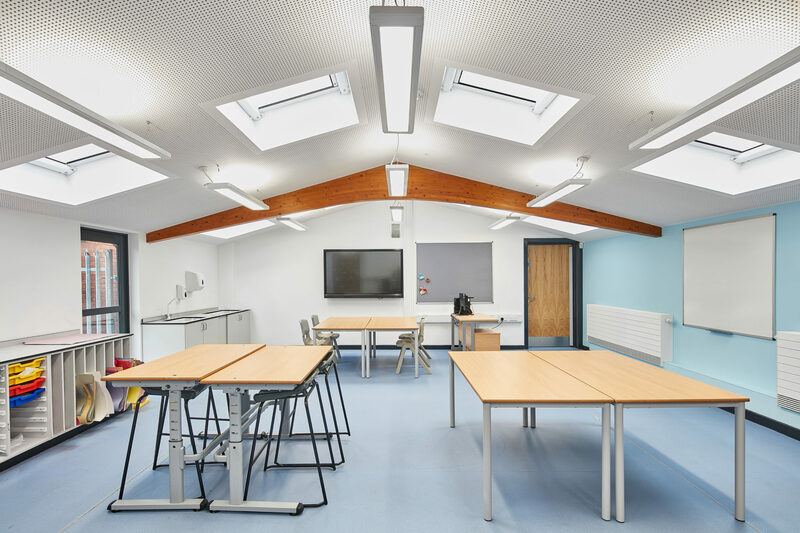 The finished £3.5million development will utilise the existing buildings and incorporate new classroom and Hall interventions that enable the functional use of the space internally whilst creating a cohesive visual language across the buildings and improving legibility of the site.